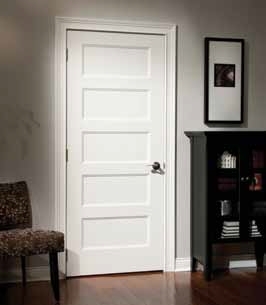 At Trim A Door, we offer a vast line of interior doors and door trim. 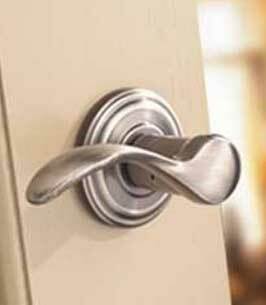 Our specialized process always ensures that we take the ordinary and turn it into the magnificent. 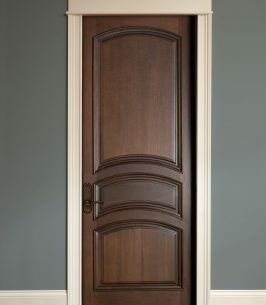 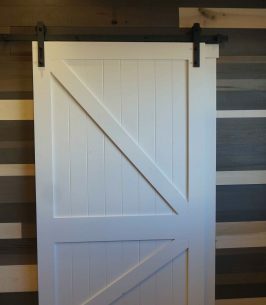 Our quality selection of interior Koetter wood, Masonite, and other wood doors includes pre-hanging door units and machining door slab makes the difference between an ordinary house and an extraordinary home. 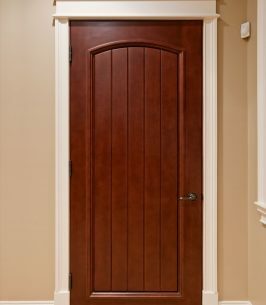 Please feel free to ask us any questions that you may have about our complete selection of interior doors or any of our trim by contacting us at Trim A Door North, Trim A Door South, Trim A Door Toledo, or send us a message through our Contact Us page.